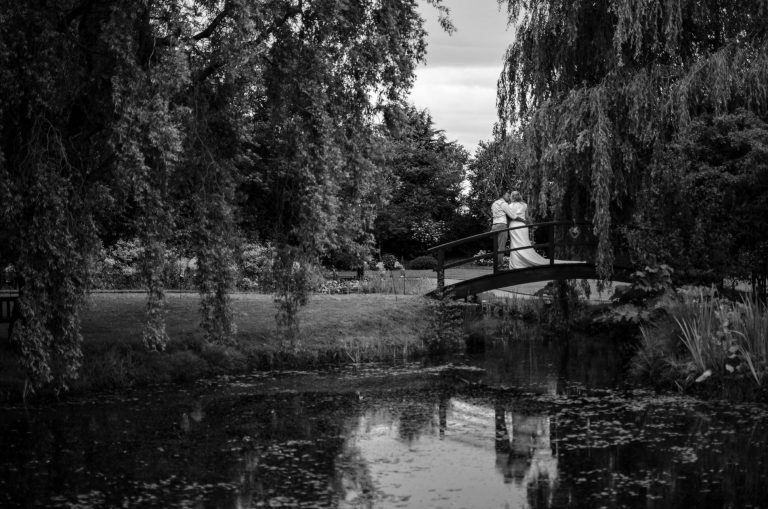 Manley Mere is fully licensed to hold civil ceremonies and partnerships either in their large reception room or out in the great outdoors in their custom made summer house in the shade of some breathtaking weeping willows. 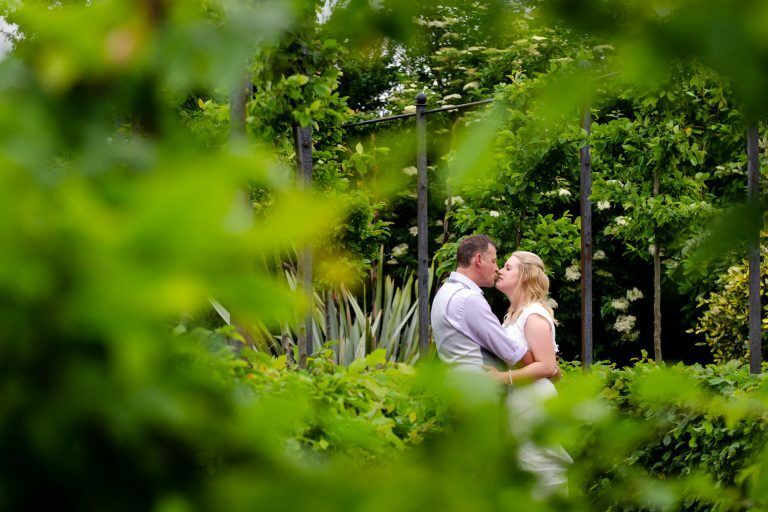 The private gardens to the rear of the venue are lovely and make a fantastic backdrop for some beautiful portraits. Top Tip: get married outside! It’s so worth it! Get your images on the bridge and by the lake, but make sure you walk through the private gardens to get as many creative portraits as possible. Manley Mere are very focused on you and your wedding day – the venue guarantee that they will not hold another wedding on the same day as you, which is fantastic and quite unusual. Also, the hire package includes room hire for the day before your wedding too so that the room can be dressed beautifully for your day! 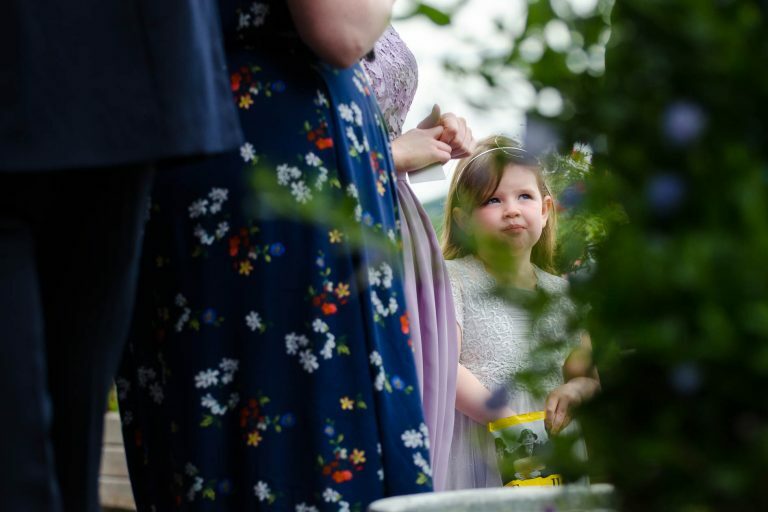 Top Tip: take photographs through the flowers and weeping willows to create some beautiful frames to your portraits. The activity centre is closed to the general public after 6pm which gives you an ideal opportunity to get some beautiful couples portraits around the lake and on the jetty. Top tip: The expanse of the lake means that you can get some amazing skies in your portraits. It’s a great opportunity for some off-camera-flash lighting set-ups with an epic sky in the background. Each package includes overnight accommodation in the bridal cottage with a full cooked breakfast. The activity centre offers sailing, windsurfing, open water swimming, paddle boarding and a number of other water-based activities. The staff were really helpful and flexible, especially where the weather is concerned. Lots of on site parking. The disabled access is great – the venue is all on one level. Set in beautiful rural Cheshire, Manley Mere is a 15-20 minute drive from the centre of Chester. There are some great directions on the Manly Mere Sail Sports’ website. This is a lovely countryside venue that doesn’t have the stuffyness of a manor house or a golf club. The chance to get married outside is also quite unique. It’s easily accessible and has a warm feel to it.